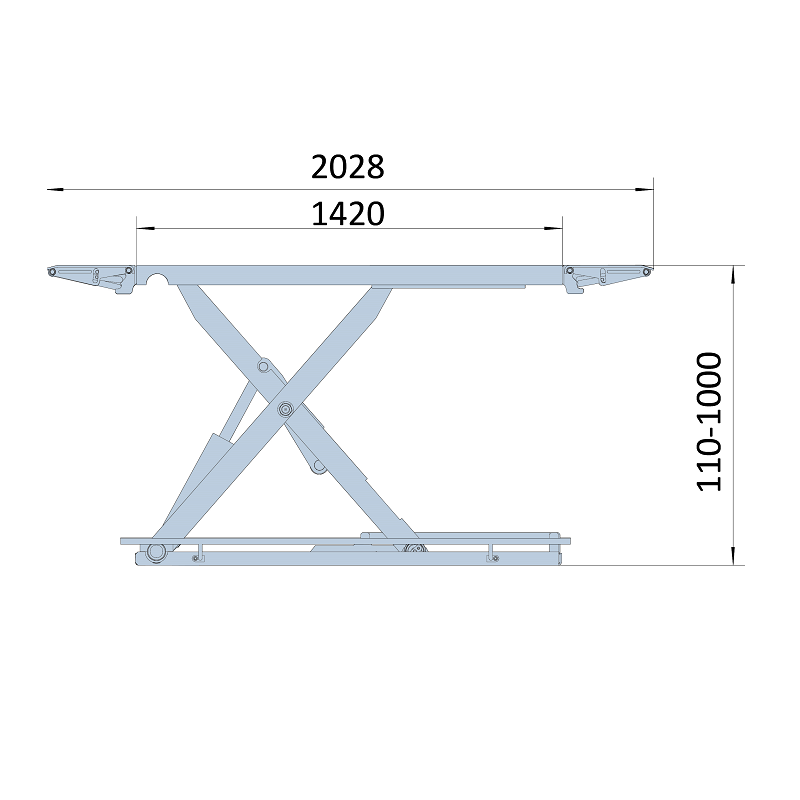 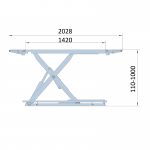 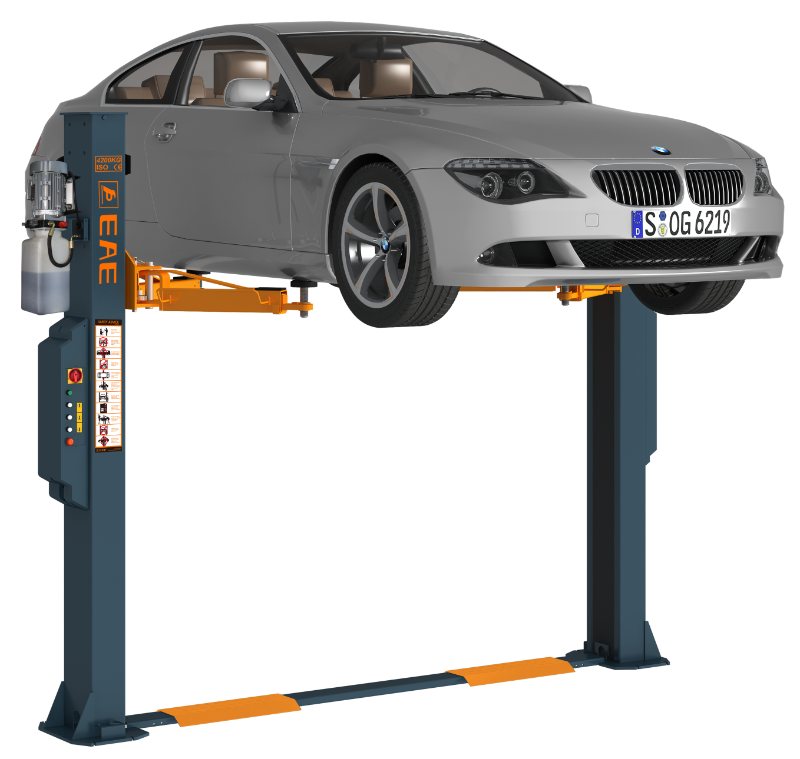 The EAE MR-35 is a heavy duty mid-rise vehicle lift for cars and light commercials. 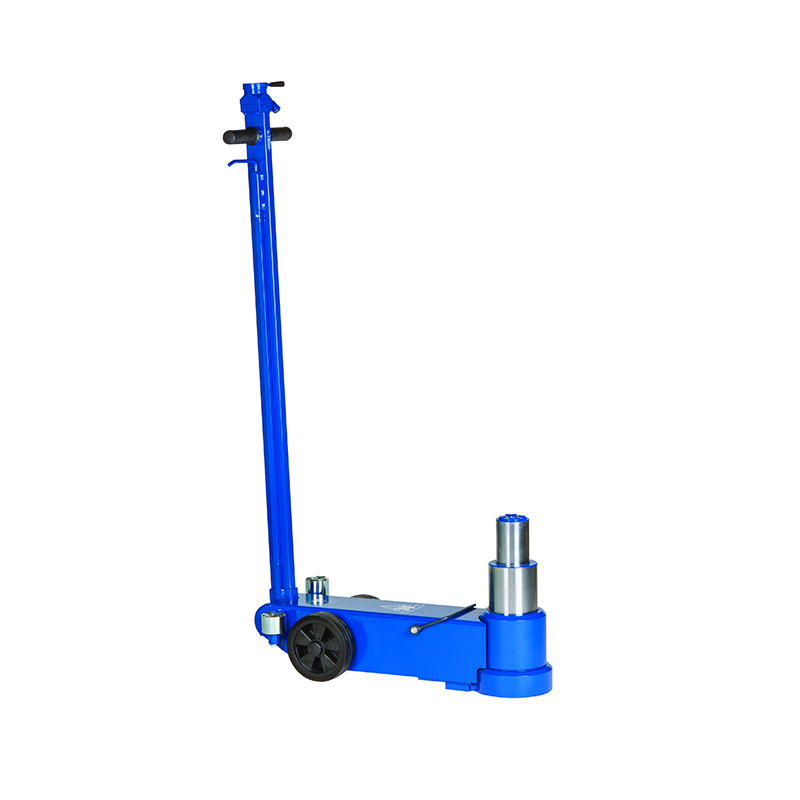 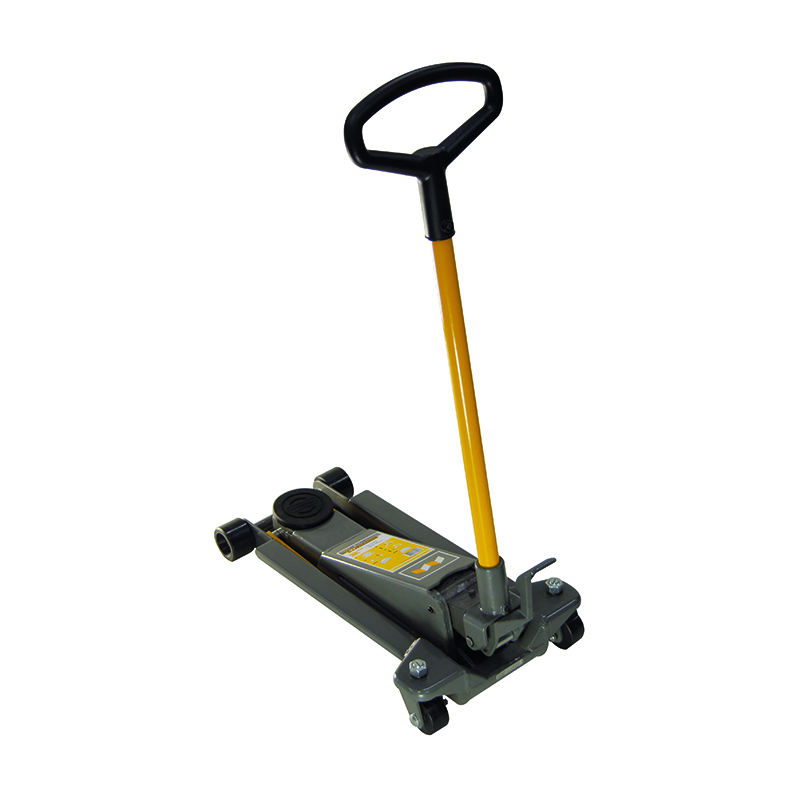 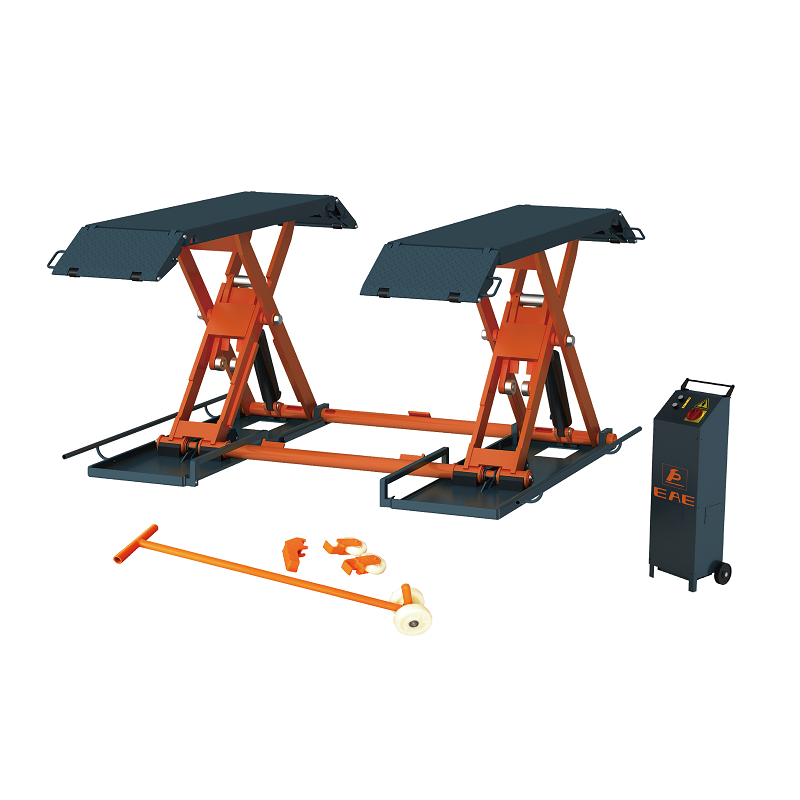 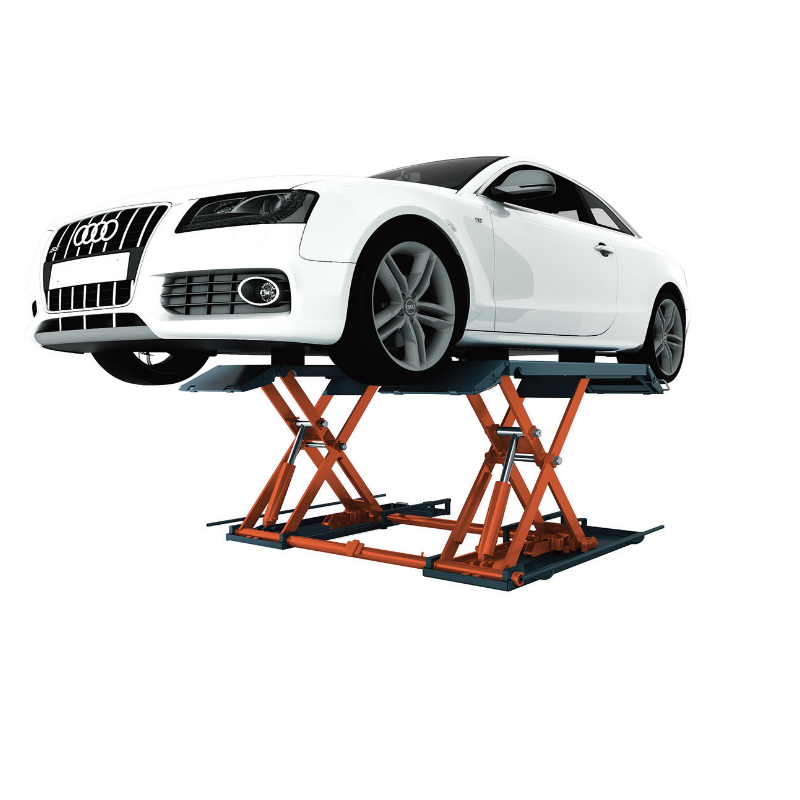 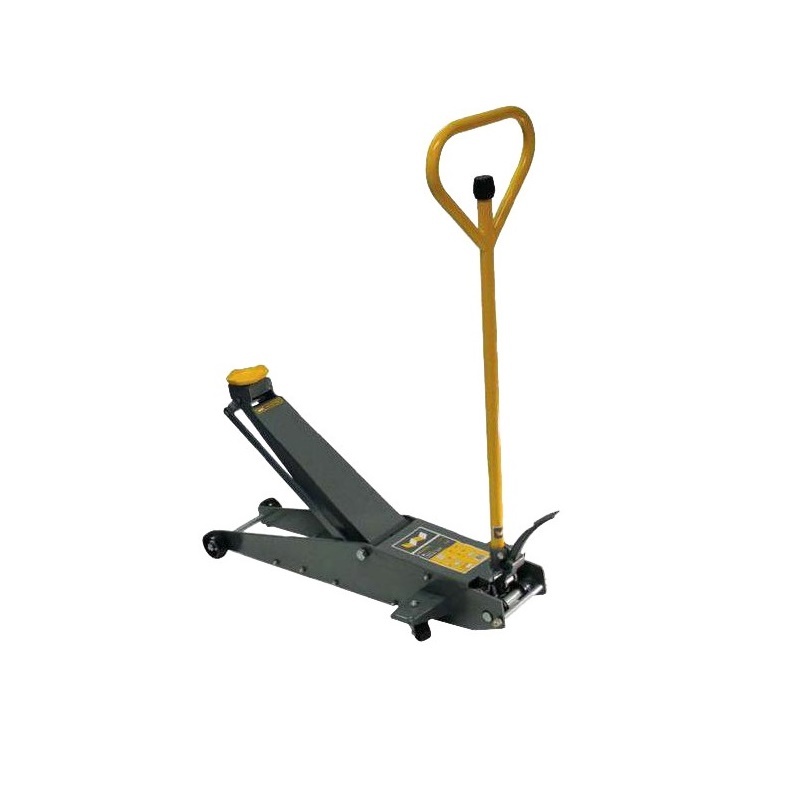 With a lifting capacity of 3500kgs and a clearance of 1000mm, this high quality lift is the perfect addition to any automotive workshop or tyre service centre. 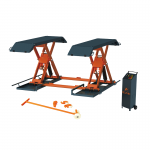 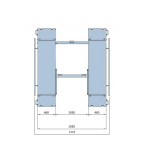 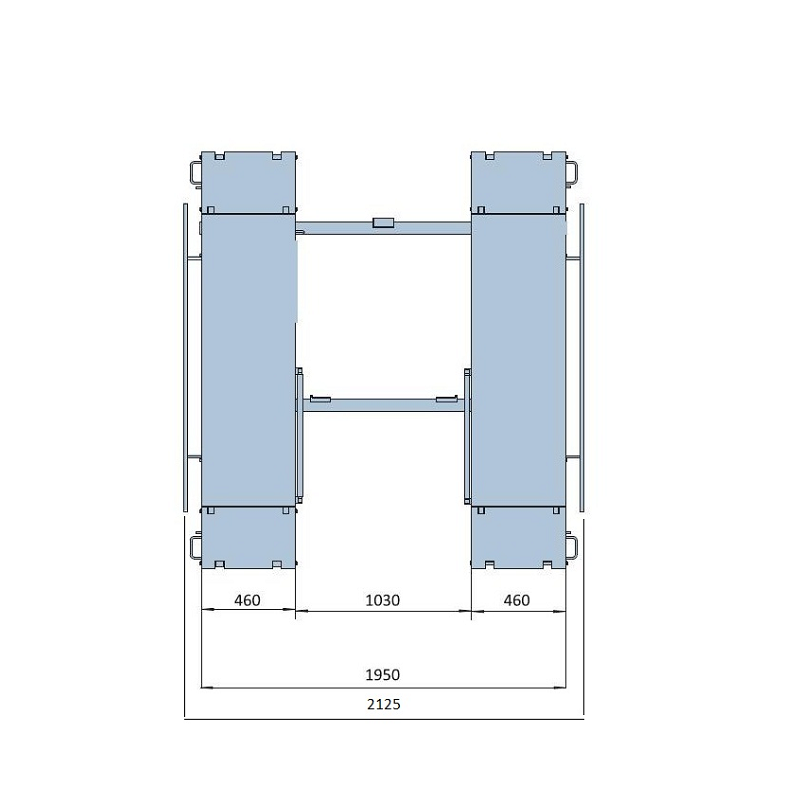 The optional mobile kit allows the lift to relocated with ease if space is at a premium in your premises. 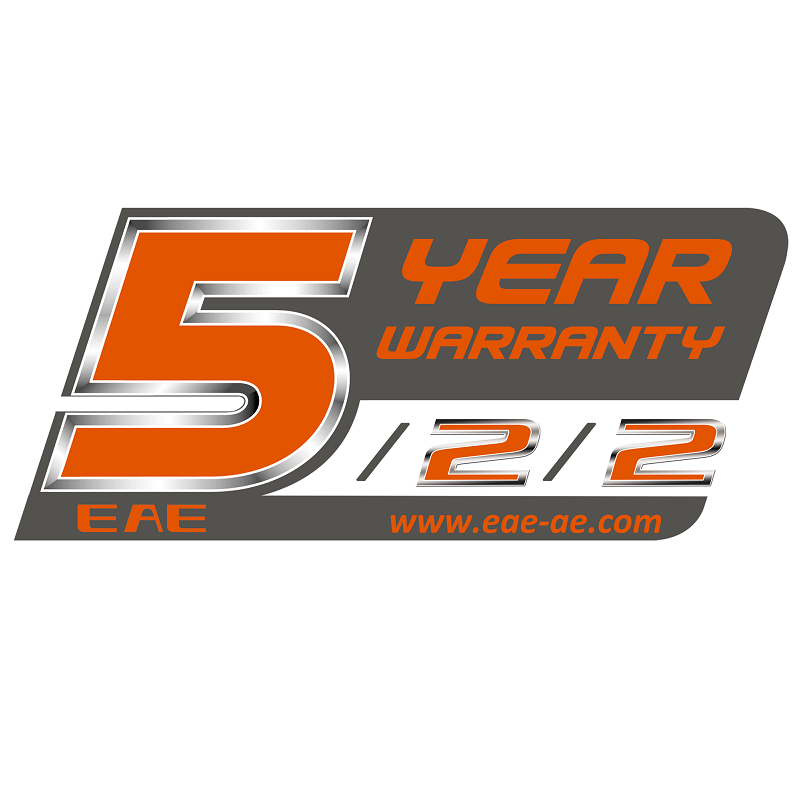 EAE Automotive's products are built to the highest standards, factory tested and supplied with a 5 year warranty. 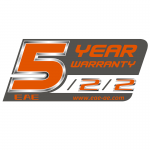 Tyrecare Ltd is Ireland's sole distributor of EAE branded products.